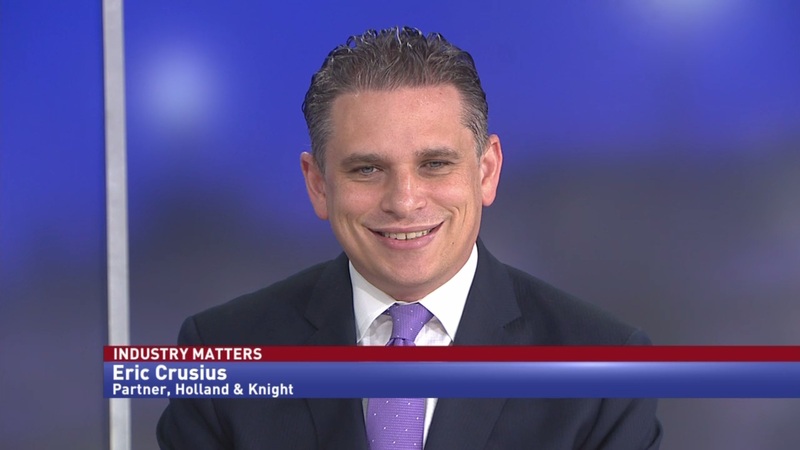 Eric Crusius, partner at Holland & Knight, discusses the bid protests that come after the year-end spending spree, and why some companies are hesitant to undertake the process. 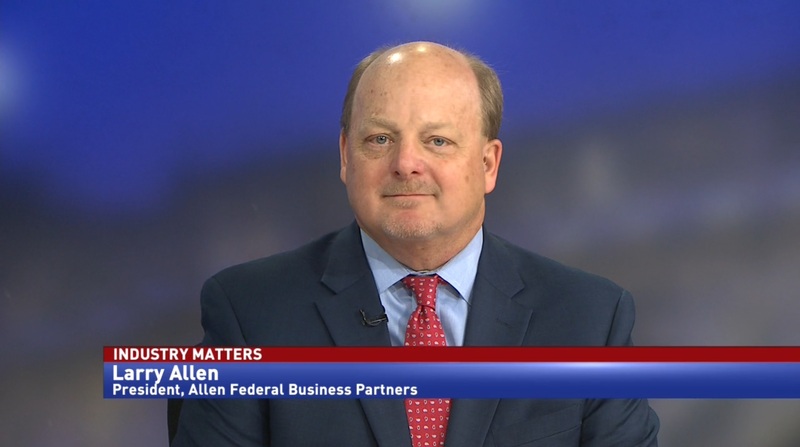 On the last business day of FY18, the Department of Defense booked more than $7 billion in contracts. Most government contracting vehicles see the most action in September, which means that October is when the most bid protests are filed. 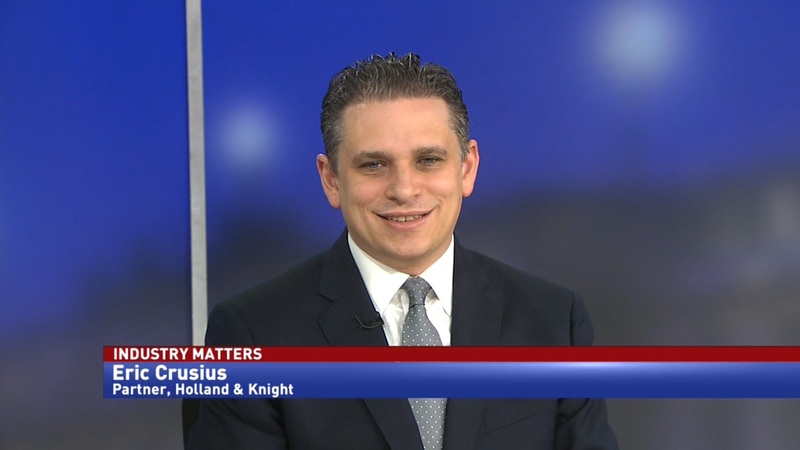 Eric Crusius, partner at Holland & Knight, says that protests are not an easy decision to undertake, because they mean possibly creating conflict with potential customers and business partners.